Priced to sell! 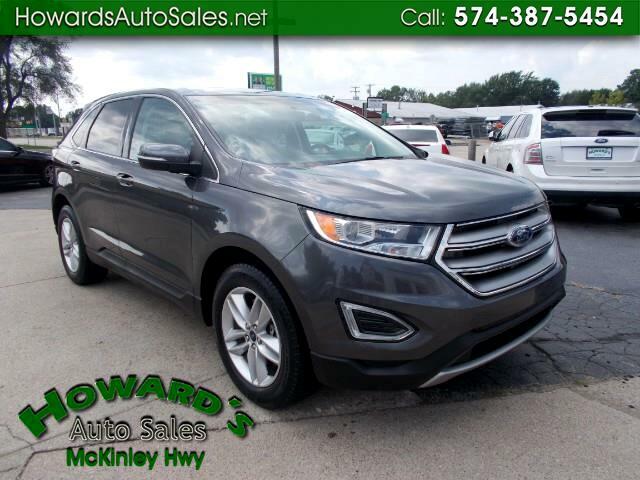 Very nice Ford Edge with brand new tires just installed. We have financing available.